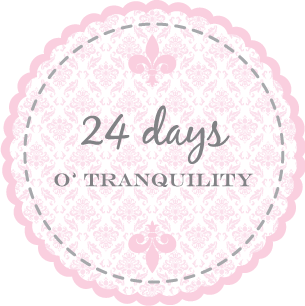 Welcome to the 310th edition of Tranquility du Jour. Today's show features Jennifer L. Scott on Stylish Secrets Learned While Living in Paris. 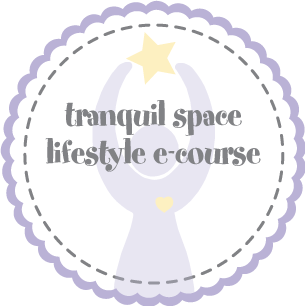 Tranquil Adventures: Join moi for a tranquilologie experience. Immerse yourself in the study of tranquility with scents of lavender, lots of love, and dollops of sparkles thrown in. Below are options to whet your palate. Signature Style: TranquiliT is a line of layers in rayon made from organic bamboo and designed by moi with input by YOU. We sew locally and plant 150 trees monthly while also donating a portion of proceeds to Tranquil Space Foundation and Farm Sanctuary. Ooh la la, our spring collection launches online and at Tranquil Space studios! 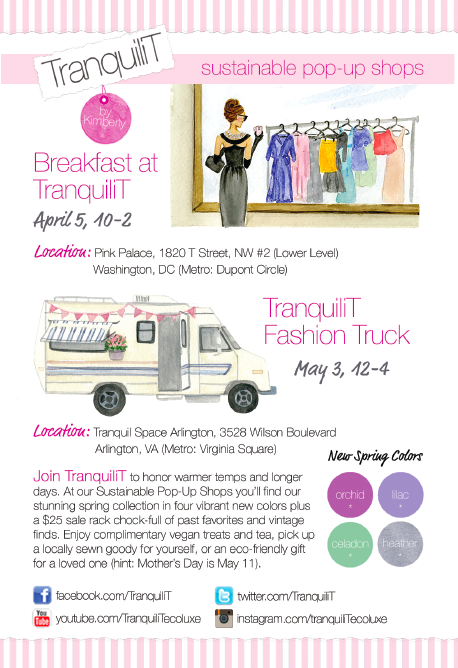 Save the date for our Spring Pop-Ups: Saturday, April 5 in DC and Saturday, May 3 in VA.
Browse my 3 books: Hip Tranquil Chick, Tranquilista, and Tranquilologie. - You don't need an iPod to listen to the podcast. Click on the player at the top of the post or click here to listen to older episodes. - Do you have iTunes? Click here and subscribe to the podcast. You'll automatically get the latest edition as soon as it's available. This podcast was just as refreshing as the spring air (finally!) during my walk whilst listening. It just held my attention captive and inspired me in all kinds of wonderful ways. I can't wait to get the book and explore all the resources listed. Thanks so much for this podcast, Kimberly. I listened when you first put it up and have since read Lessons from Madame Chic and have enjoyed following Jennifer on Facebook. 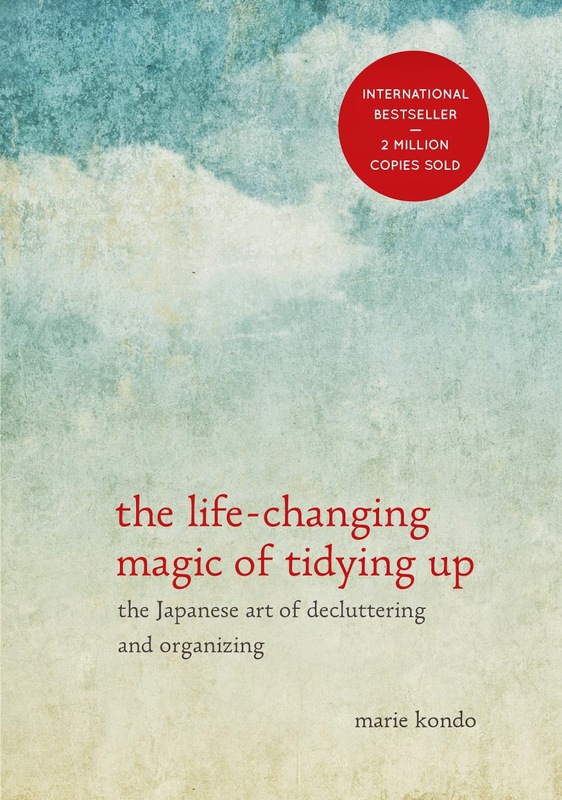 As usual, I have found another fun and inspirational resource from you. I'm so grateful for what you do.